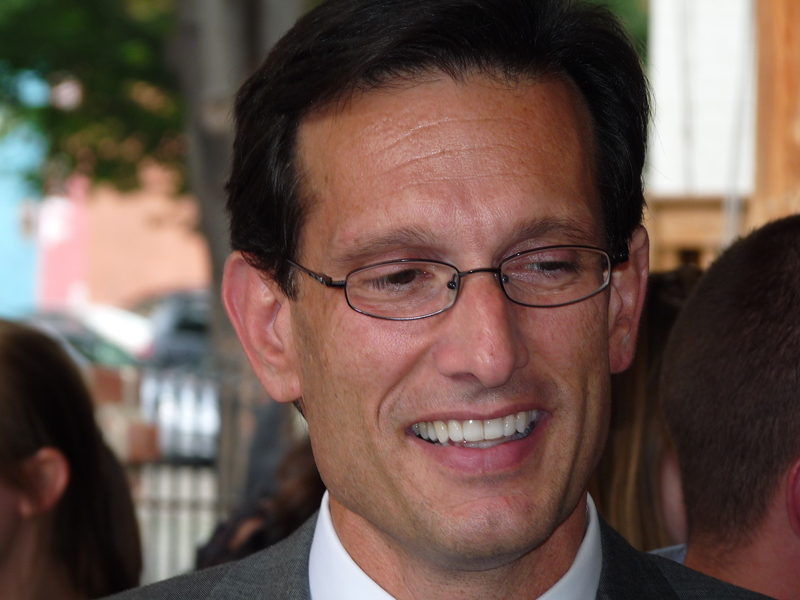 Eric Cantor’s Business Professionals Reception at Sine’ Irish Pub | Virginia Right! Virginia Congressman Eric Cantor held a Business Professionals Reception last night at Sine’ Irish Pub and Restaurant in Richmond’s Historic Shockoe Slip. Despite the heat and humid conditions and the fact that the reception was held on the tent covered patio out back, everyone managed to great time. Congressman Cantor did not speak long, preferring to mingle among the attendees and speaking one on one to those so inclined, and most were! But the Congressman’s brief remarks to the crowd were highlighted by the urgency to Republicans to reclaim the House. Although Virginia is only one of 50 state, we have a great opportunity to contribute 10% of the needed margin to take back the House. Congressman Cantor urged his supporters to help put Scott Rigel in the Second Congressional District, Robert Hurt in the Fifth Congressional District, Morgan Griffith in the Ninth Congressional District and Keith Fimian in the Eleventh Congressional District. That, of course, would include Eric Cantor in the Seventh Congressional District, which was the reason his supporters were there in the first place!